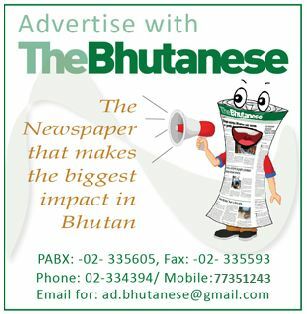 Bhutan, for too long has been basking in the glory that came along with the carbon neutral status which also has distinguished the country globally for 81 percent of the country’s forest coverage, protected national parks, nature reserves and wildlife sanctuaries. Going by this, the quality of air in the country should not be questionable. 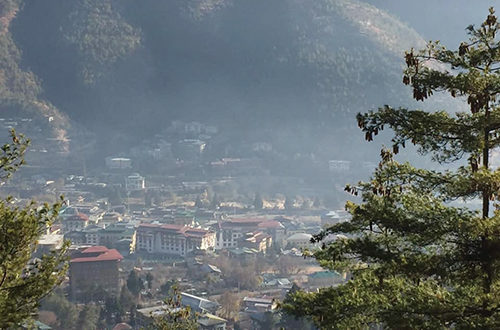 However, the National Environment Commission (NEC) revealed that the quality of air in the country, especially in major urban centers like Thimphu and other industrial areas is not as pristine as thought to be with rapid development activities taking place. NEC deems air pollution as an emerging national issue that will have implication on human as well as environmental health. The government, in cognizance of such trends has aimed to reduce annual average ambient air quality level (PM10) below 60 micrograms for Thimphu and 120 micrograms for Pasakha in the 12th FYP. A healthy ecosystem service has also been recognized as one of the National Key Result Areas to maintain efforts to conserve natural environment to ensure sustainable ecosystem services. PM is particulate matter, and 10 and 2.5 are diameter measurements. PM2.5 is generally described as finer particles than PM10 and is more harmful for health. 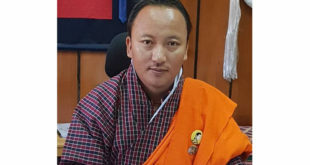 Tshewang Dorji, the Deputy Chief Environment Officer with the NEC said that there has been steady deterioration in the quality of air in the capital every year. “The quality of air in the capital has mostly remained under the allowable limits of the national standard below 60 micrograms, exception of few months in a year when the pollution exceeds the national standards. The deterioration in the quality of air during such times can be attributed to forest fire and other factors like the dry season. 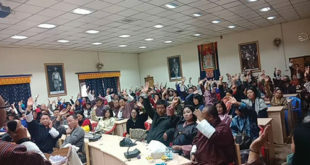 However, with the general deteriorating trend in the quality of air in the capital and other industrial areas every year, there is no room for complacency at all,” said Tshewang Dorji. 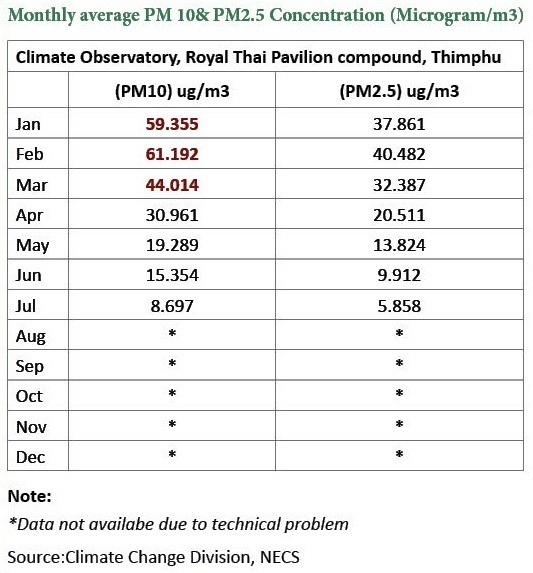 The air quality in the capital can get at its worse during the winter season and according to the data collected last year from the Royal Thai Pavilion compound in the month of February, pollution in Thimphu exceeded the allowable limits and reached 61.92 micrograms, and in the other cold months, it still remained quite high at 59 micrograms in January, and 44 micrograms in April. The data on the air quality will also depend on the location where observations were made. Some of the primary sources of air pollution in Bhutan are emission, seasonal dryness where wind and cold are the main factors, heating season- when wood is used for space heating, which starts from November to March in Thimphu and the wind speeds also determine the level of pollution. “Smoke from forest fires during the dry season and agricultural burning primarily during the dry winter season and in the pre-planting season, smoke from open fires at construction sites and outdoor recreation during the winter season, and from open burning of waste are also some of the reasons for increased pollution.Further, smoke from roadside wood-fired heating of bitumen in open pans for road paving, including on city streets also worsens the situation,” said Tshewang Dorji. The National Environment Commission has drafted the climate change policy where advanced measures to curb air pollution has been outlined. Trans-boundary pollution- that originates in our neighboring countries also has great potential to cause serious harm by crossing borders through pathways like air as it has been proven that pollution particles can be transported across thousands of kilometers. Early research by the Centre for Bhutan Studies showed that in addition to the other health effects trans-boundary air pollution may have on the Bhutanese population, the research has also indicated that the pollution-laden clouds could also be adversely affecting agricultural productivity and rice production in particular. Officials at the NEC also feel that the government should engage in environmental diplomacy with our neighbors before it gets too late. Exhaust emissions from diesel and petrol vehicles, and particulate matter from brake and tire wear and the road dust can also lead to increase pollution. Other causes of air pollution in Bhutan includes industry emissions ,inorganic chemical and mining processing, smoke from bhukaris for cooking heating, wind-blown dust from building construction sites, and bare agricultural soil.